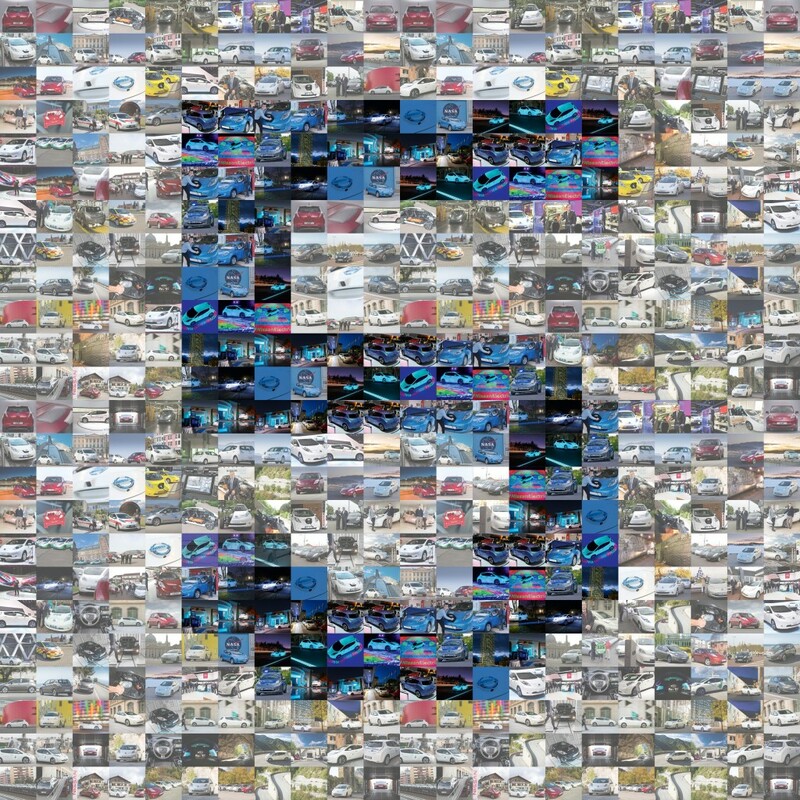 NISSAN is celebrating five years at the forefront of the electric vehicle (EV) market with the record-breaking 100-percent electric vehicle Nissan LEAF. 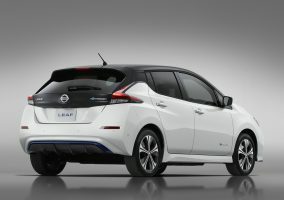 Having transformed the performance, practicality and public perception of EVs around the world since its launch in 2010, Nissan remains the undisputed leader in EV technology. 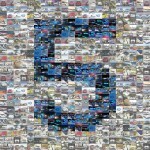 The Nissan LEAF is as advanced and innovative today as it was five years ago. 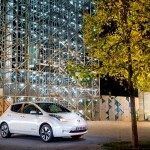 No other manufacturer has produced as many electric vehicles or covered as much distance without producing any emissions. 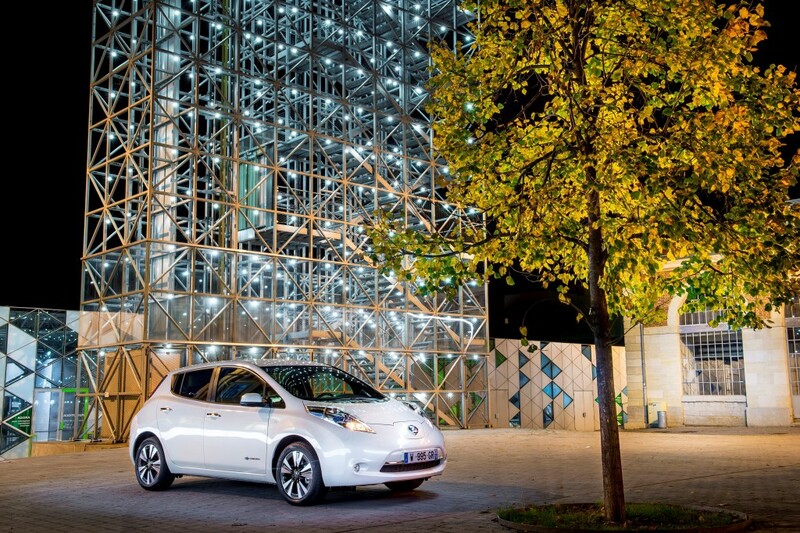 In fact, Nissan LEAF customers just surpassed the two billion kilometer mark (1.2 billion miles), which is equivalent to 2600 round trips from the Earth to the moon. This remarkable feat has helped keep 328,482 tons of CO from entering the air, according to a five year sales-volume based assumption. 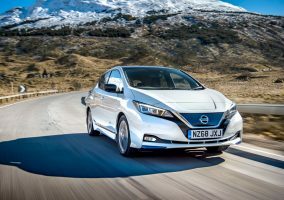 Also Nissan will deliver its 200,000th LEAF in January, officially making it the world’s most popular and successful electric vehicle. 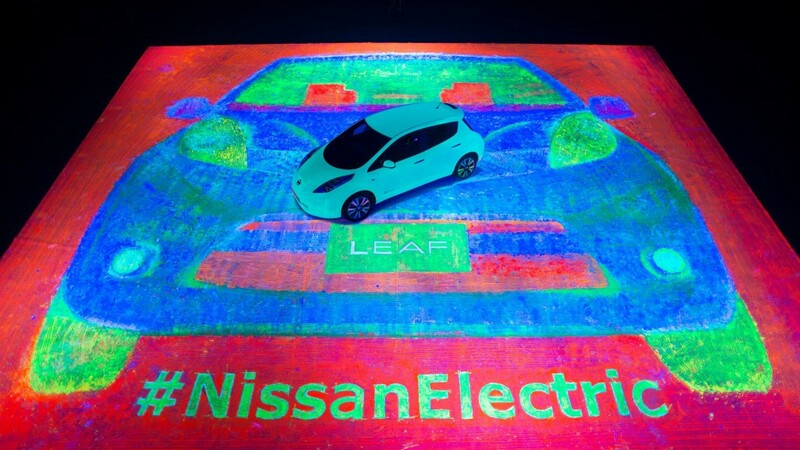 The U.S, Japan and Europe have accounted for 90 percent of total LEAF sales, with the U.S leading the way with more than 90,000 sales, followed by Japan (50,000) and Europe (40,000). 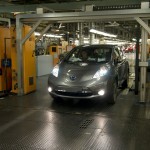 Nissan’s heritage with electric vehicles dates back 68 years with the Tama Electric Vehicle. Nissan, which has dedicated itself to in-house research and development of the EV battery, has taken it from zinc and nickel hydride to lithium-ion. The company successfully marketed the world’s first lithium-ion battery EV in 1996 with the Prairie Joy EV. 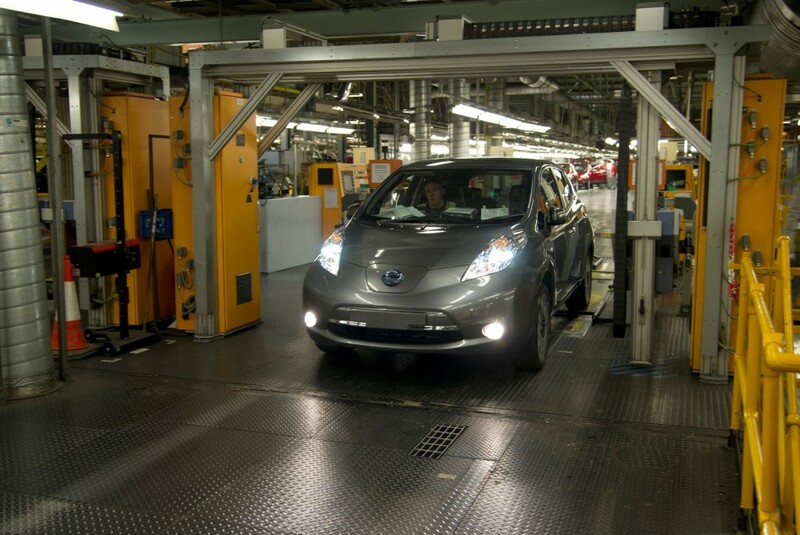 The knowledge and experienced gained from this gave Nissan a big advantage over its competitors and resulted in the first mass-produced EV in history, the Nissan LEAF. 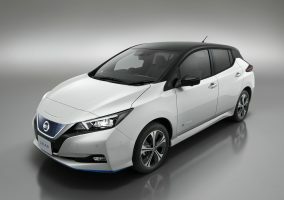 Nissan has announced that it has invested more than 500 billion JPY in EV projects, with bold plans to expand further as demand for clean, efficient and affordable electric cars continues to grow. And it’s not just the LEAF that is showcasing Nissan’s EV engineering expertise and investment, as the company has reported that there are nearly 10,000 CHAdeMO Quick Chargers (QC) available worldwide. These QC can charge a LEAF from low battery alert to 80-percent capacity in just 30 minutes. Japan is taking the lead in developing this infrastructure with 6000 chargers throughout the country, making it the biggest QC network in the world. The 2016 Nissan LEAF went on sale equipped with a new 30kWh battery in the U.S. in November that extends the miles per charge by more than 20 percent, followed by Japan (December 2015) and Europe (January 2016). 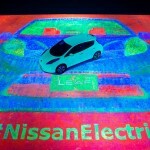 Nissan will accelerate its endeavors for the realization of a zero emission society by further developing and popularizing EVs as well as innovations utilizing EV-related technology and businesss.